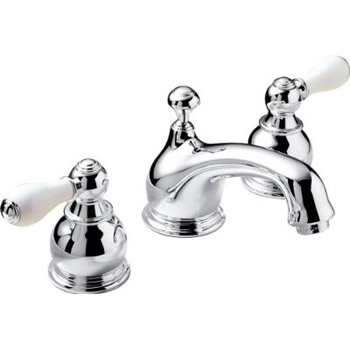 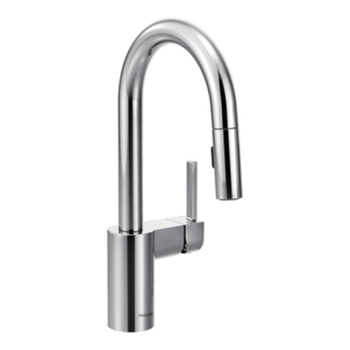 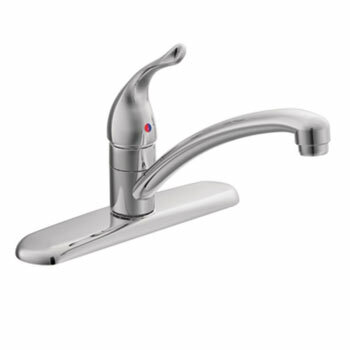 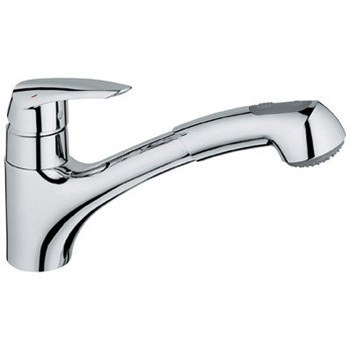 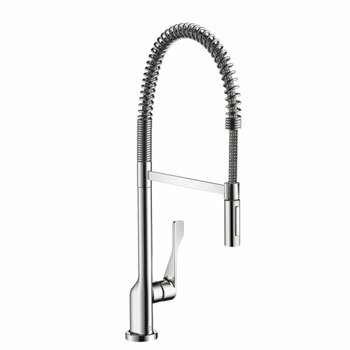 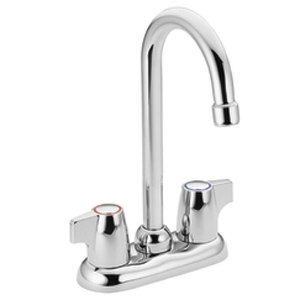 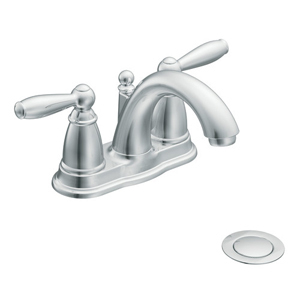 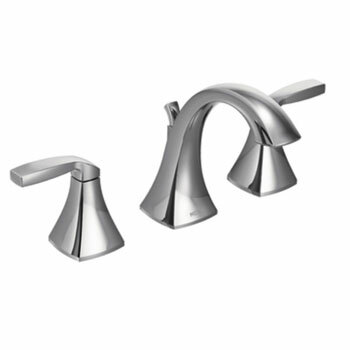 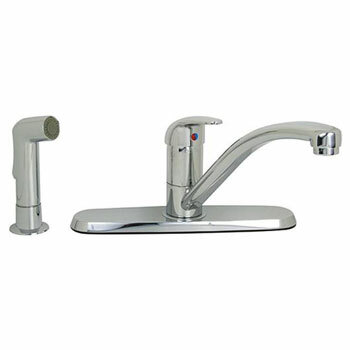 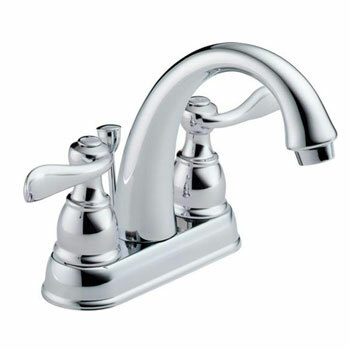 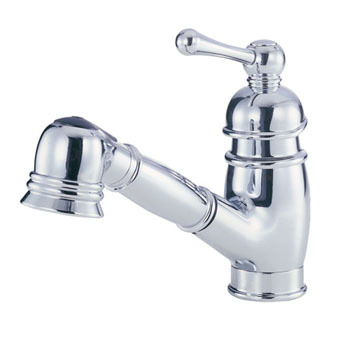 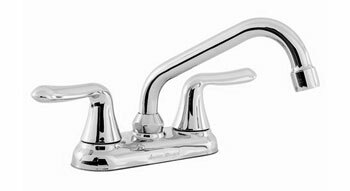 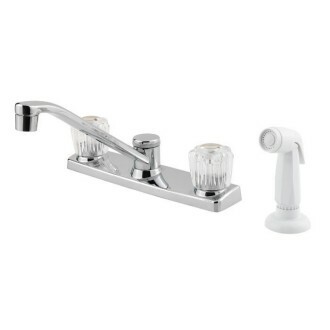 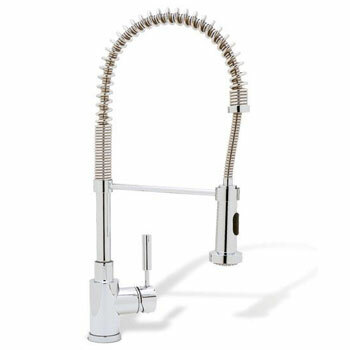 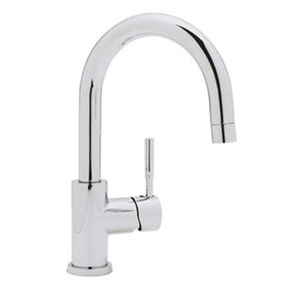 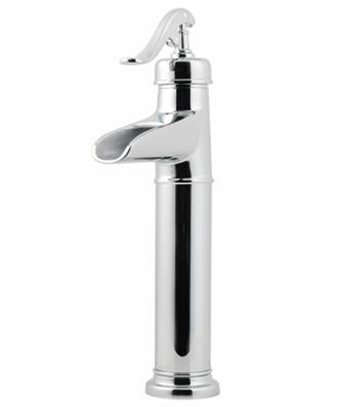 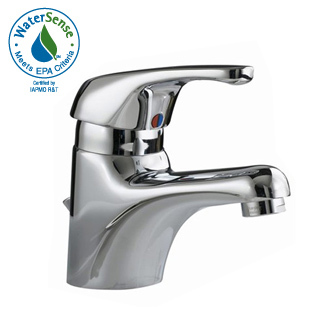 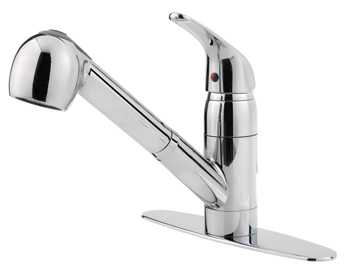 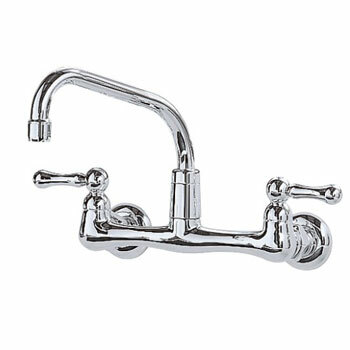 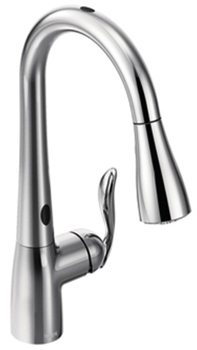 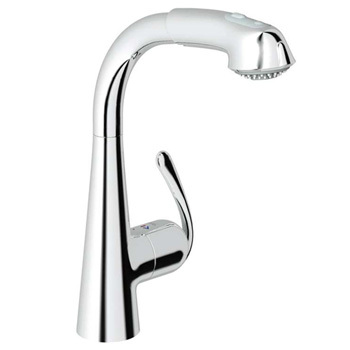 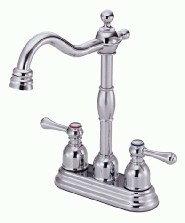 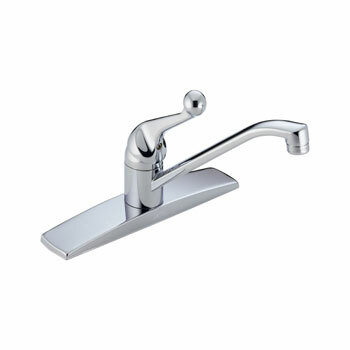 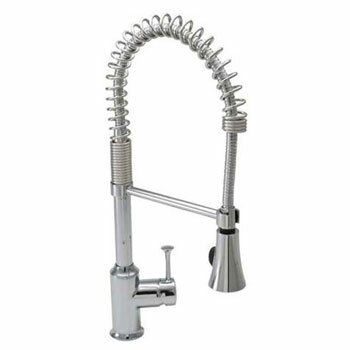 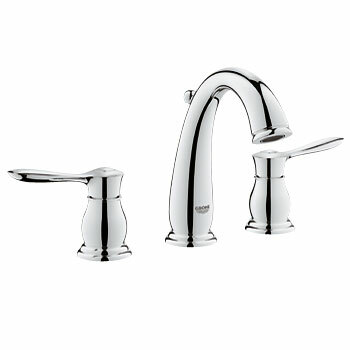 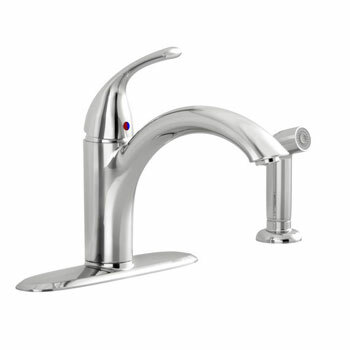 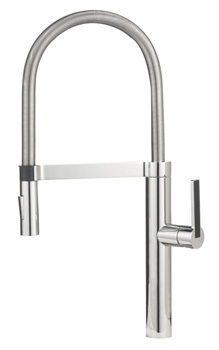 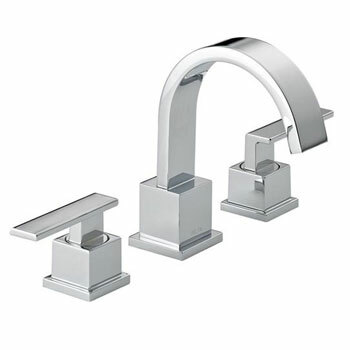 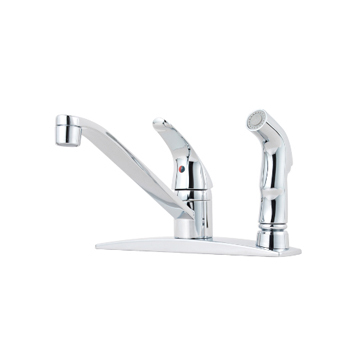 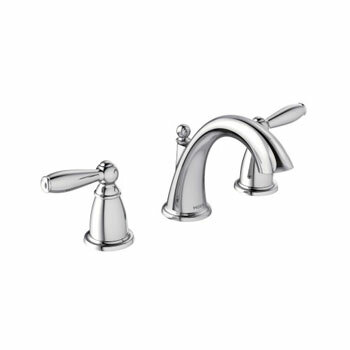 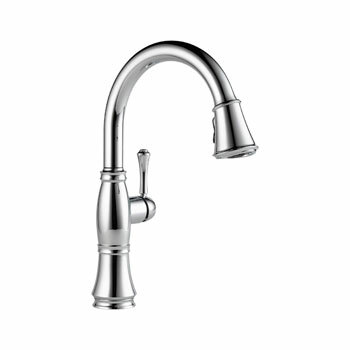 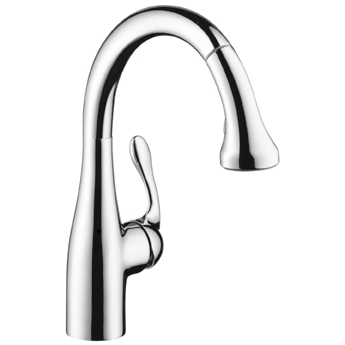 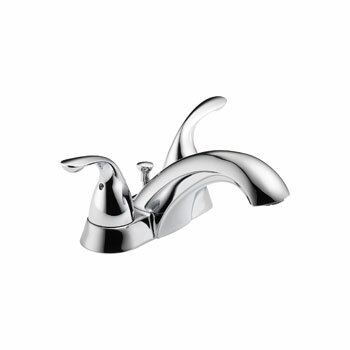 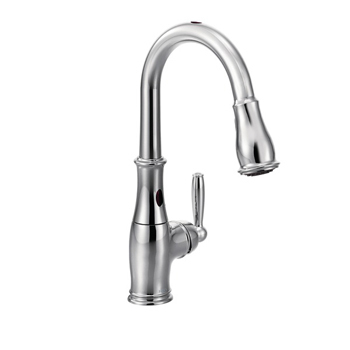 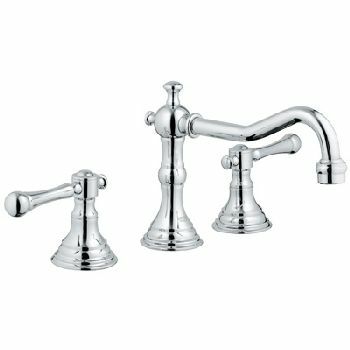 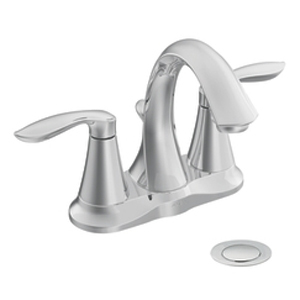 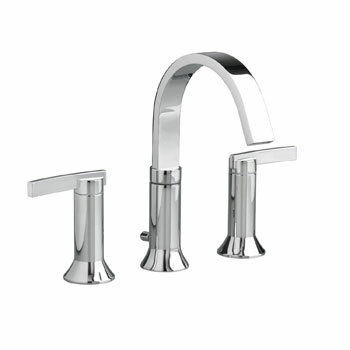 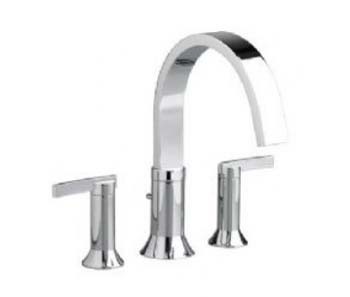 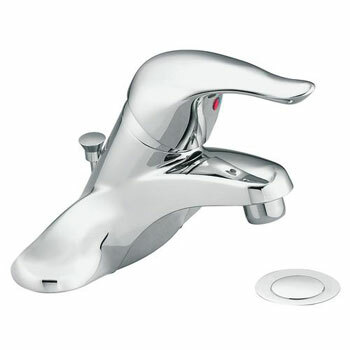 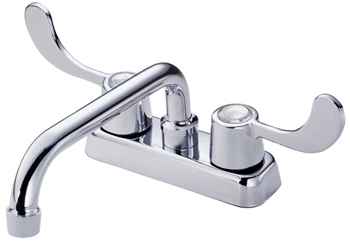 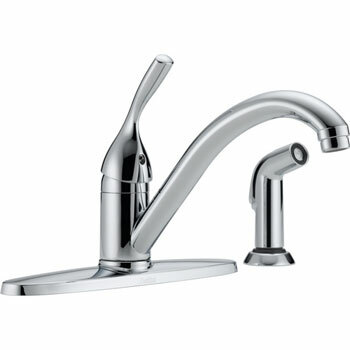 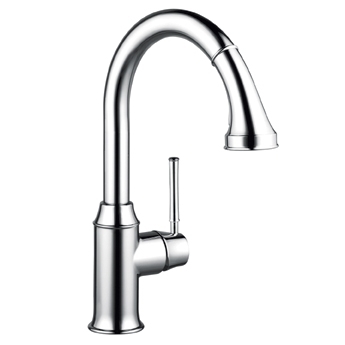 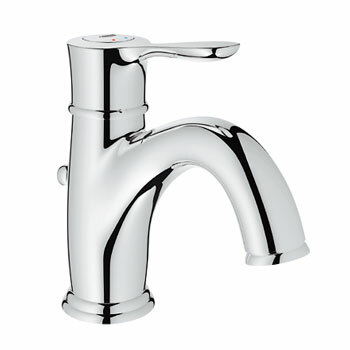 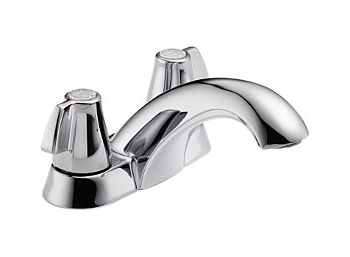 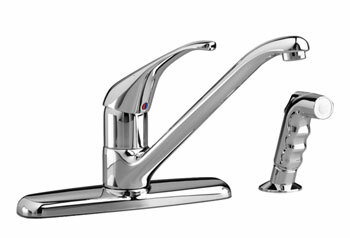 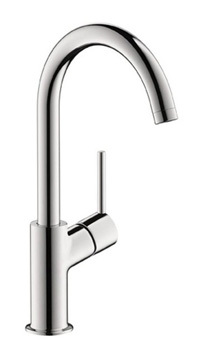 Faucet Depot is your source for chrome faucets for the home kitchen or bathroom. 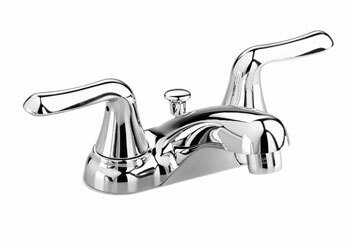 We carry a huge selection of the latest styles to match the existing look of your home or to match your personal preference. 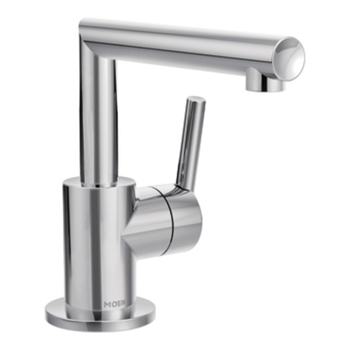 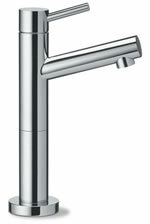 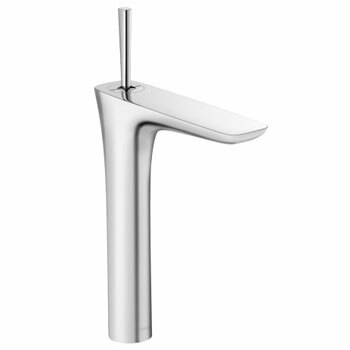 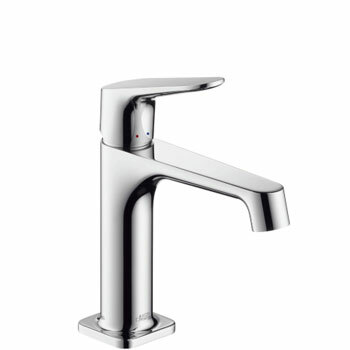 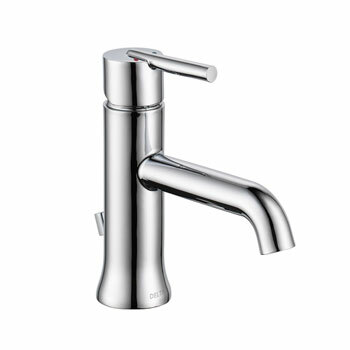 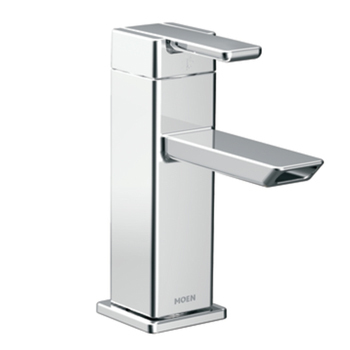 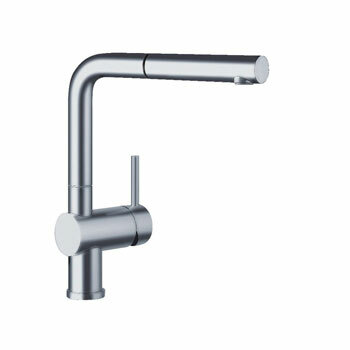 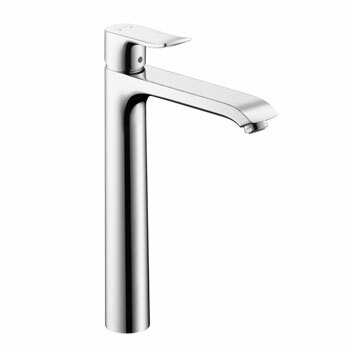 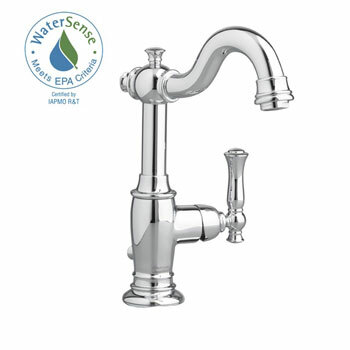 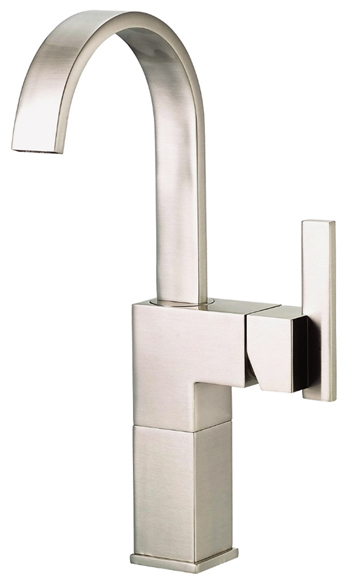 Chrome is a popular finish for faucets, and below we've selected a few for you to choose from.